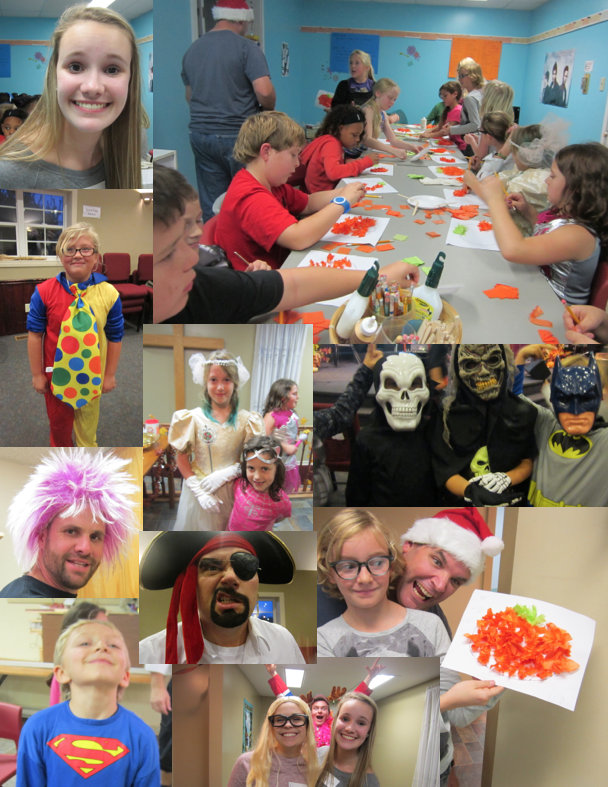 Kids 4 Christ Fall Party! 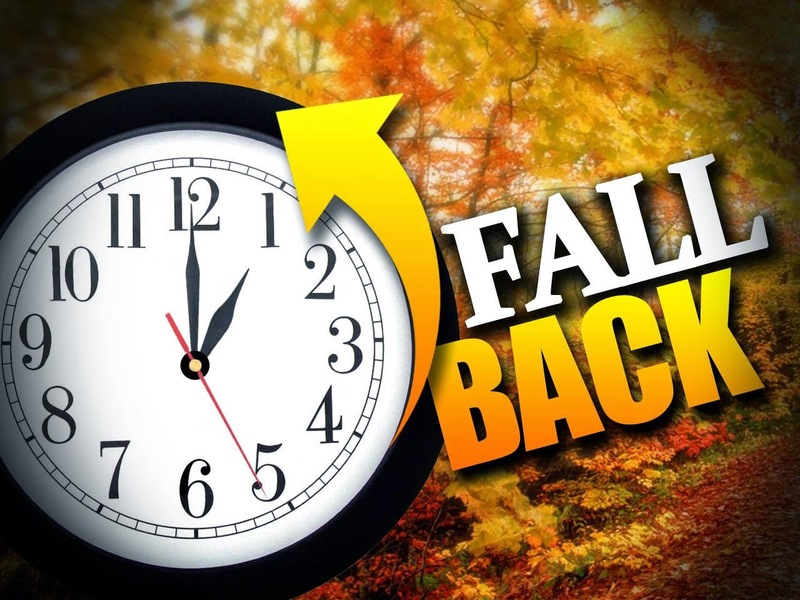 Don't forget to set you clocks back Saturday night when you go to bed! Join us this Sunday as we finish up our series on "doubt". Service times: 9 & 11 am! 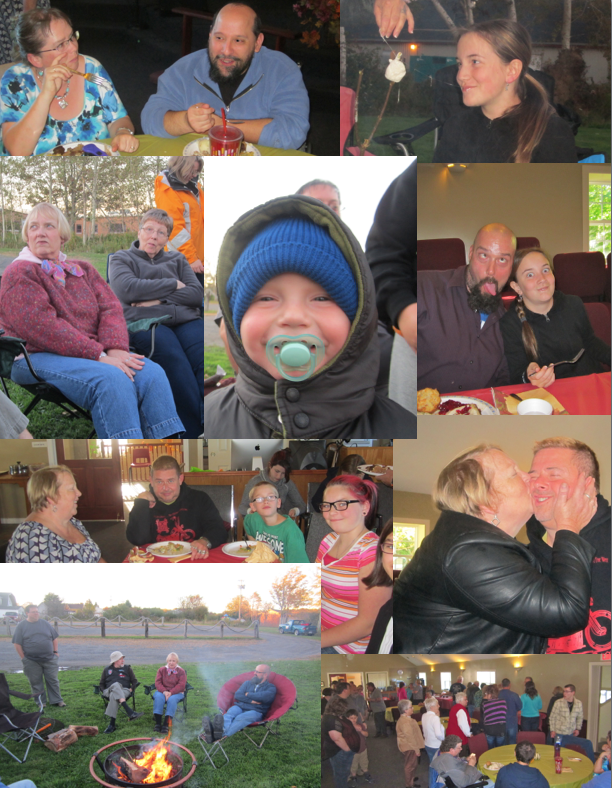 Awesome time at the "Thanksgiving Potluck and Campfire". 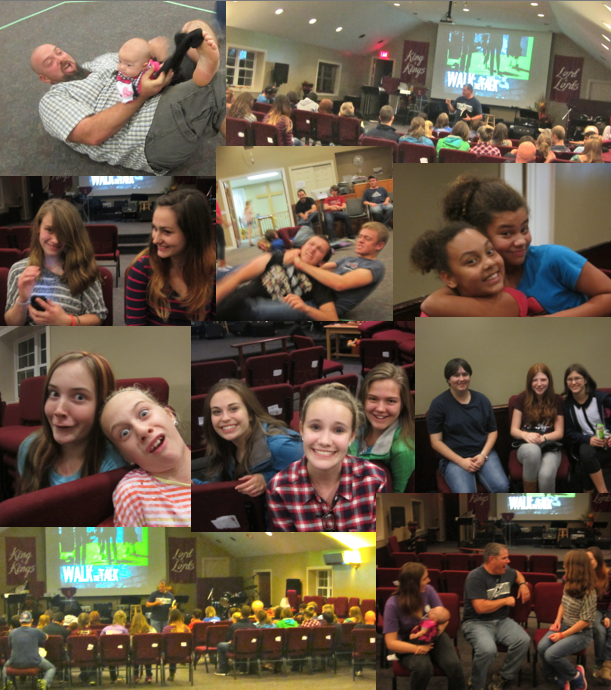 See more pic on the facebook page! 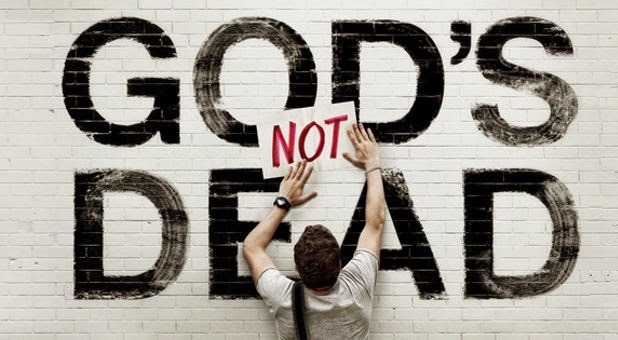 Join us on Sunday as we continue our series on "Doubt". 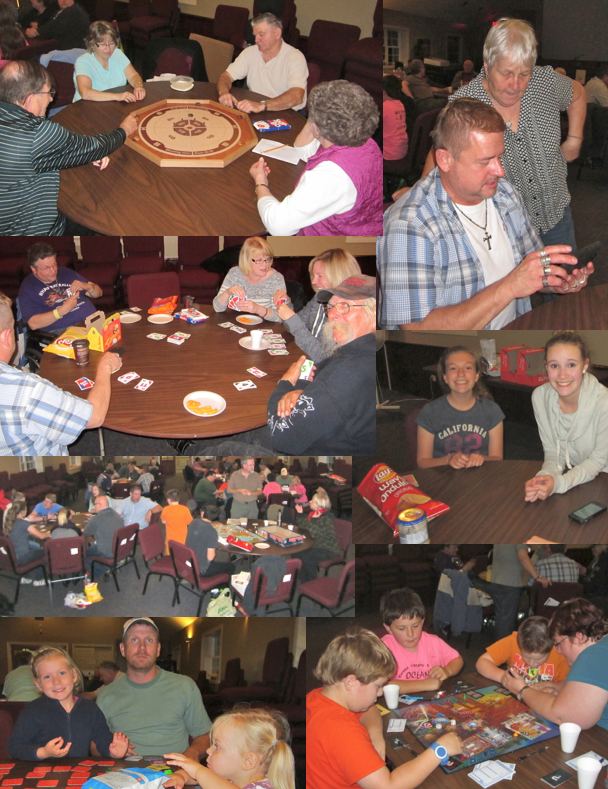 And plan to join us Sunday at 4 pm for our "Thanksgiving Potluck"...and bring a lawn chair to roast marshmallows after! Sunday Oct 12th @ 4 pm. Sign up sheets will be at the back this Sunday. Plan on attending this fun evening.